Come in and enjoy our relaxed open atmosphere. 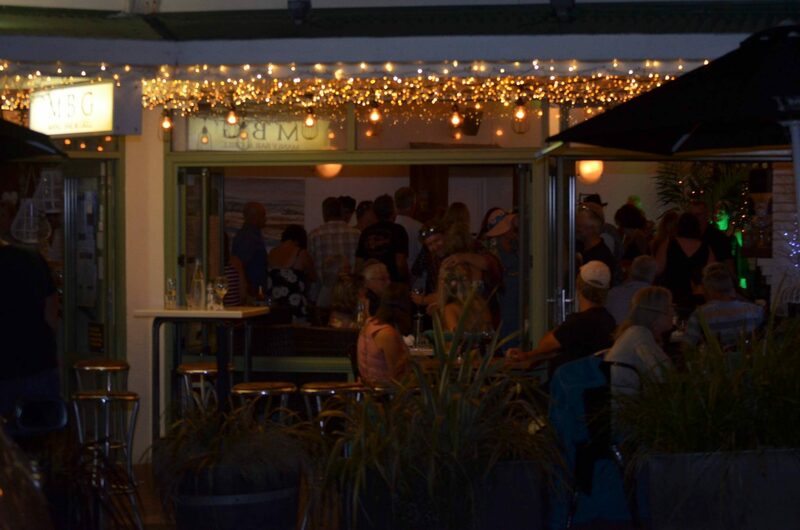 Reserve a table or call us on (09) 424 5423. Please note we do not take same day bookings through this website.